K.D. Stahl Construction Finalized Medical Office Tenant Improvement — K.D. 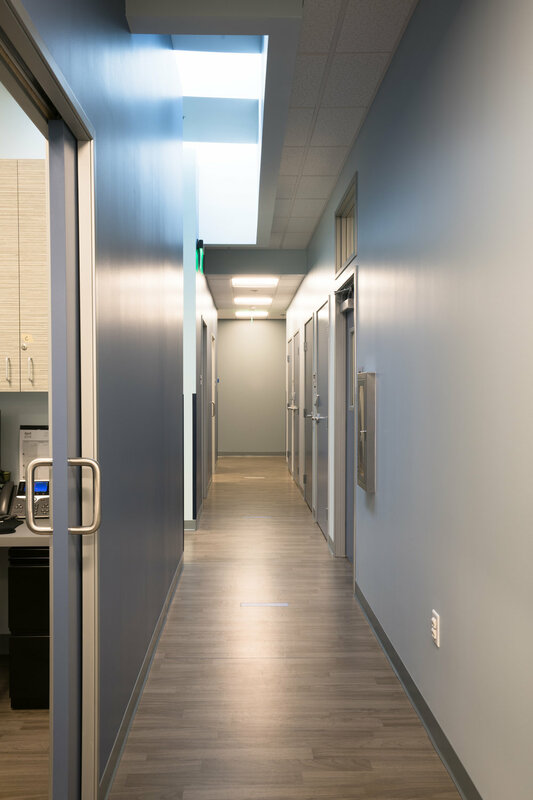 Stahl Construction Group Inc.
We've completed the medical office tenant improvement in Encinitas, California for a a new children's primary care physician group. Complete interior demolition of an existing 8,071 SF one story medical office and new tenant improvements for medical office practice that specializes in children’s primary care.